Find out more about the important values behind Iqrup + Ritz. We're all about expert craftsmanship, quality and pieces that last a lifetime. Iqrup + Ritz is a contemporary furniture and décor brand established in 2014 by mother and daughter duo, Iqrup and Ritika (Ritz) Dhamija. Since launching we’ve shipped 1000s of products worldwideand become synonymous with beautiful design, understated luxury and expert craftsmanship. We believe that great design is timeless. Our interiors are well-travelled, elegant and curated. The Iqrup + Ritz collections are a dialogue of past and present spanning from Classic, Contemporary to New Modern. We pay homage to iconic styles and crafts from different periods. Each design has a narrative with an emphasis on form and proportion. Our pieces are meant to last. 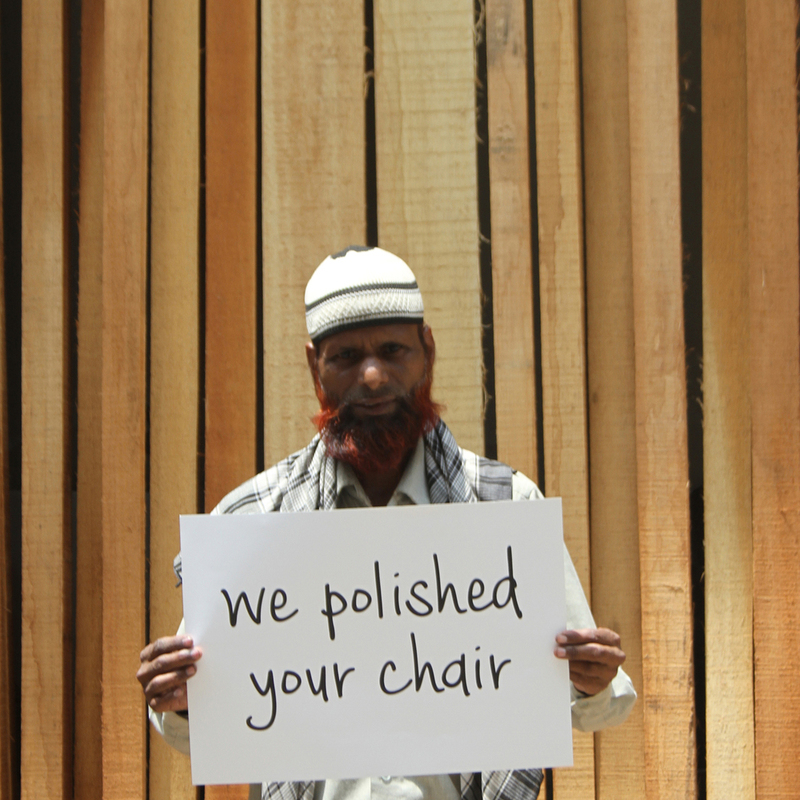 We work with family-run workshops across the world to make high quality handcrafted pieces. Together our partners combine 100+ years of expertise. Countless hours are spent sourcing the best raw materials and perfecting each detail. WE'RE A FAMILY OF MAKERS. We work with family-run workshops across the world to design and make furniture that not only looks fantastic, but feels fantastic too. 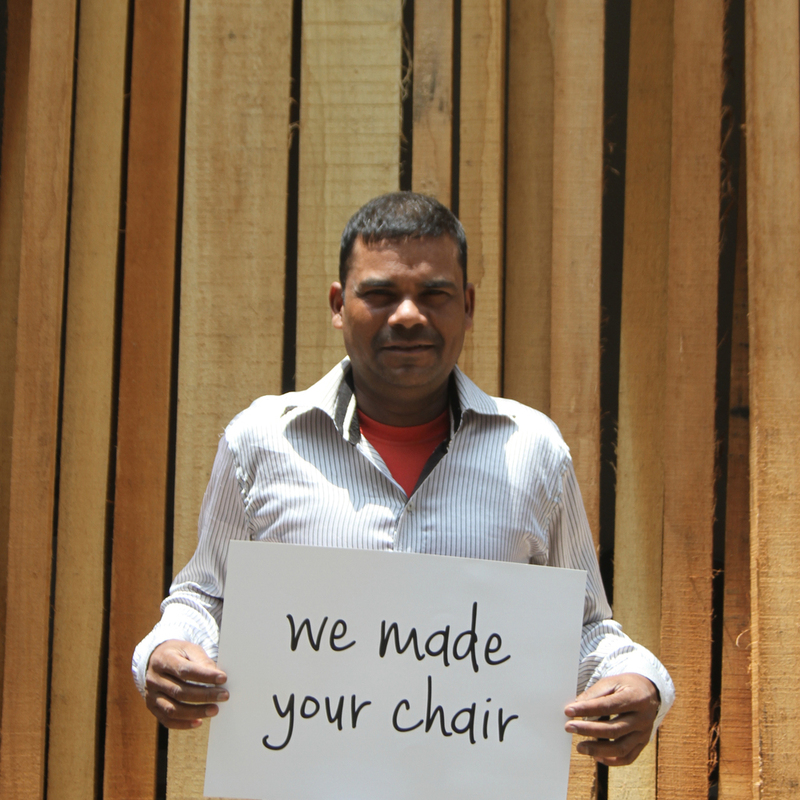 We are actively involved at every stage in the production of our furniture. We know our designers, our makers, our suppliers, and we are passionate about collaboration – the marriage of an eclectic range of skills, knowledge, and beautiful design sense. Iqrup + Ritz is pleased to announce it’s design collaboration with EDIDA winning homeware brand Safomasi. Safomasi for Iqrup + Ritz consists of a range of exclusive upholstery fabric options for sofas, armchairs, cushions and beds. Patterns have been selected from Safomasi’s hot selling Pushkar, Alleppey and Crane collections. The tones have been updated to complement Iqrup + Ritz’s current colour palette and furniture lines. Safomasi for Iqrup + Ritz are hand printed and come in a fine luxurious cotton linen that works perfectly for upholstery.